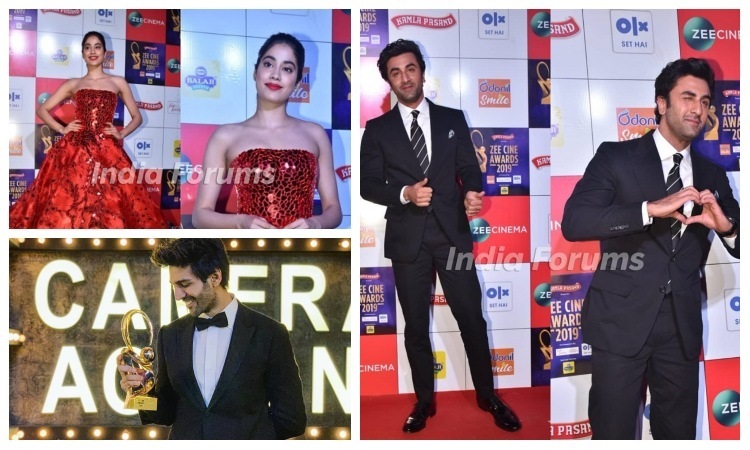 Zee Cine Awards was held in Mumbai and it witnessed the presence of many Bollywood stars. Apart from acknowledging the best of cinema in 2018, it was a night of love and laughter as well. Sanjay Leela Bhansali's Padmaavat, and Rajkumar Hirani's Sanju won big. Janhvi Kapoor won Best Debut for her film Dhadak.